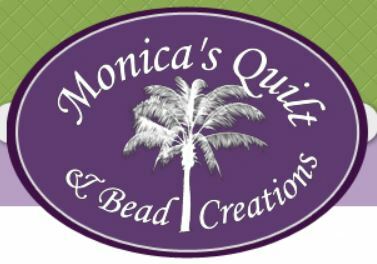 Monica has a great selection of fabric and beads and anything that you can imagine to go with them. She also hosts classes for quilting and beading and a whole lot of fun. Monica's Monday Quilters group meet there every Monday to do hand sewing. Anyone is welcome to come, it costs nothing and you can get lots done. Don't forget to sign up for her newsletter while you are visiting her website. Beautiful selection of fabrics and supplies. 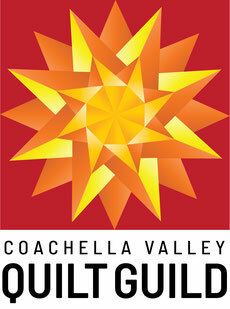 She hosts classes and you are guaranteed a great time shopping and learning at The Quilters Faire. She also has a blog so check it out while you are there. 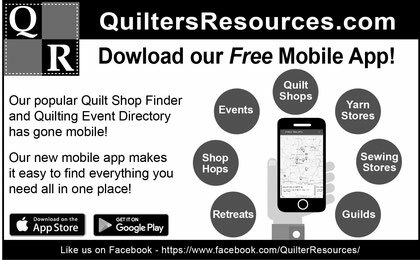 Use your Smart Phone or Tablet to find over 8,000 quilting and knitting businesses, and over 1,000 fiber-related events. We have expanded our listings to include over 1,000 yarn and fiber shops, yarn crawls, knitting guilds, and fiber events. We have the most comprehensive listing of quilt shops, shop hops, events, and services in the U.S. and Canada. Our app utilizes the geo-location service that is built into cellular devices. The app will bring up businesses nearby. Or you can enter the City, State, or ZIP/Postal Code to easily search for quilt shops and businesses across the United States and Canada. Events are listed by date. To find events near you, please click on the search icon and type in your location. You can narrow/expand searches by distance, category, popularity, relevancy, etc. Filter search results to narrow down search options to find exactly what you are looking for. Browse shops and events in the List View to see detailed address and contact information (if available). It is not a complete listing of every site that has free patterns, just some that have come to my attention. If you know of a good quilt pattern site or one that offers free tutorials let me know and I will get them listed.